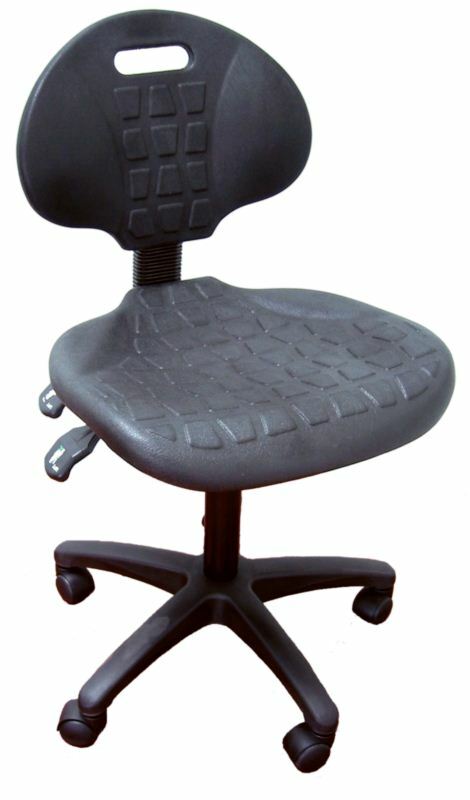 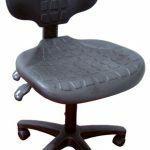 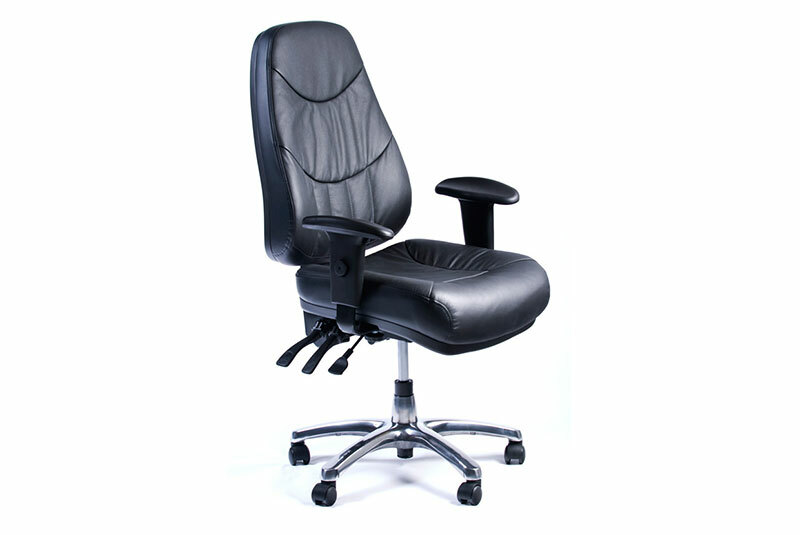 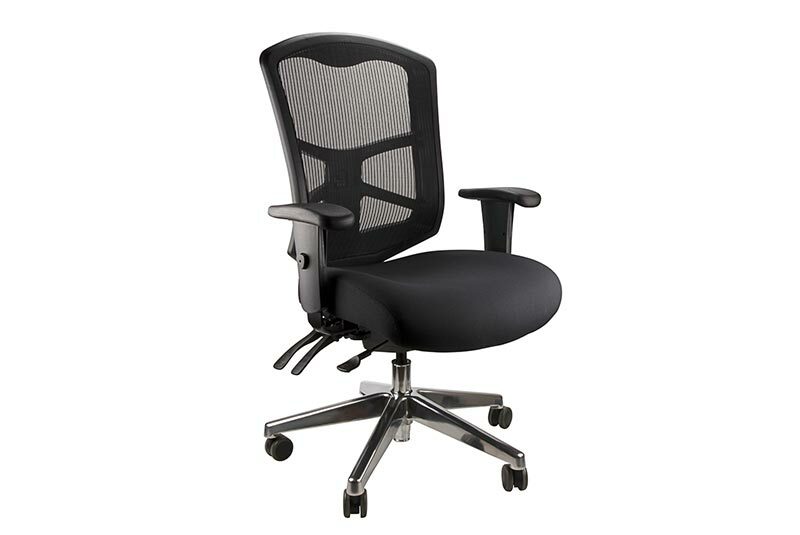 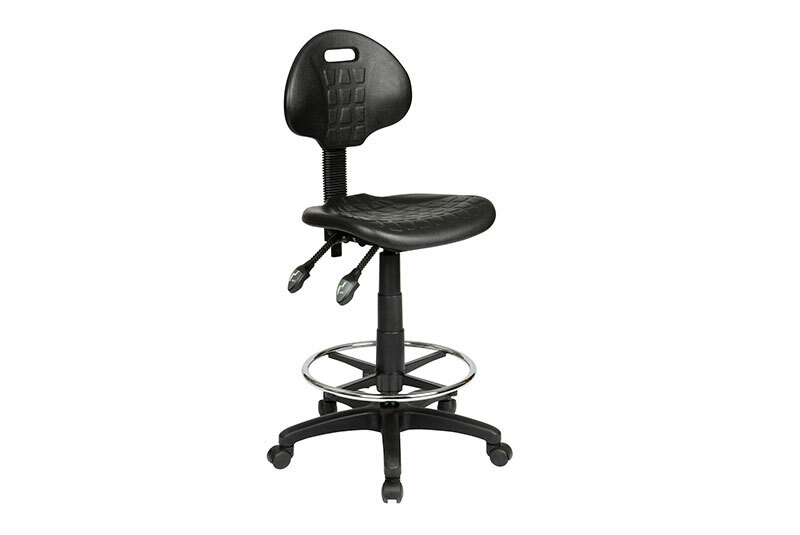 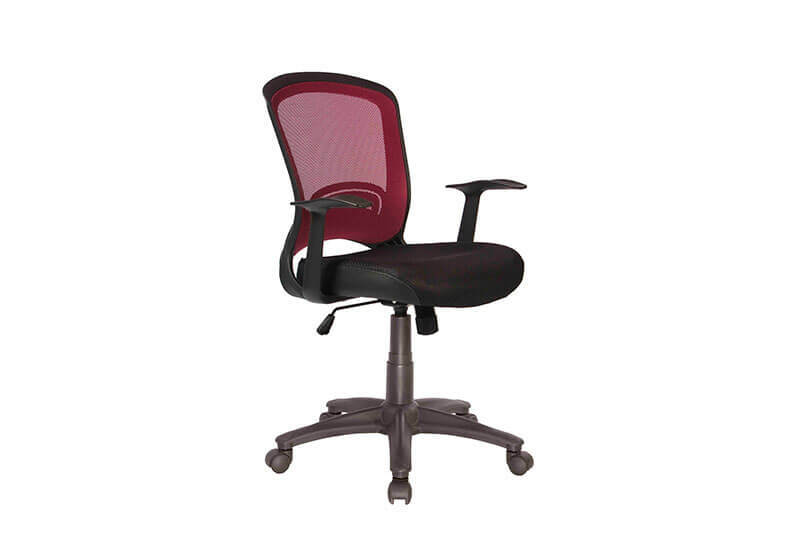 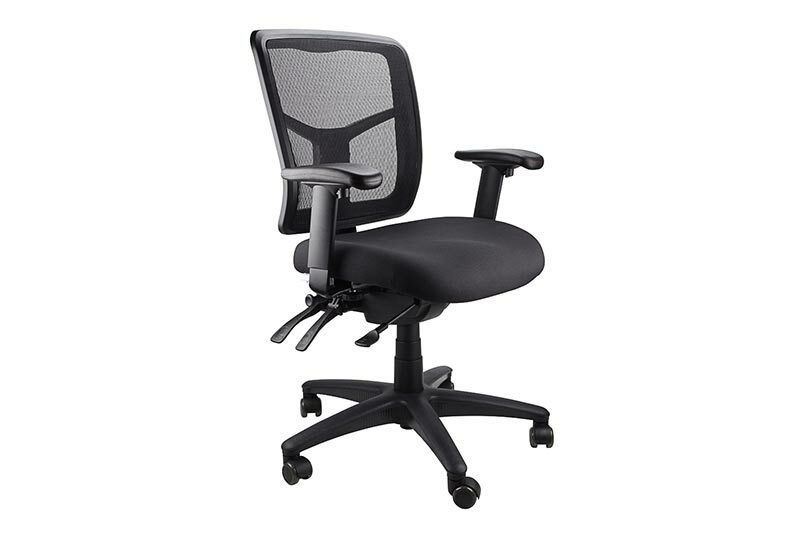 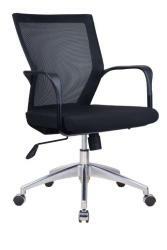 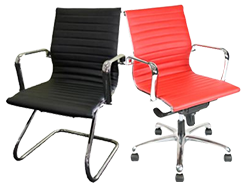 Our Industrial office chairs, drafting chair and commercial office stools carry an extra heavy-duty , 2-lever mechanism. 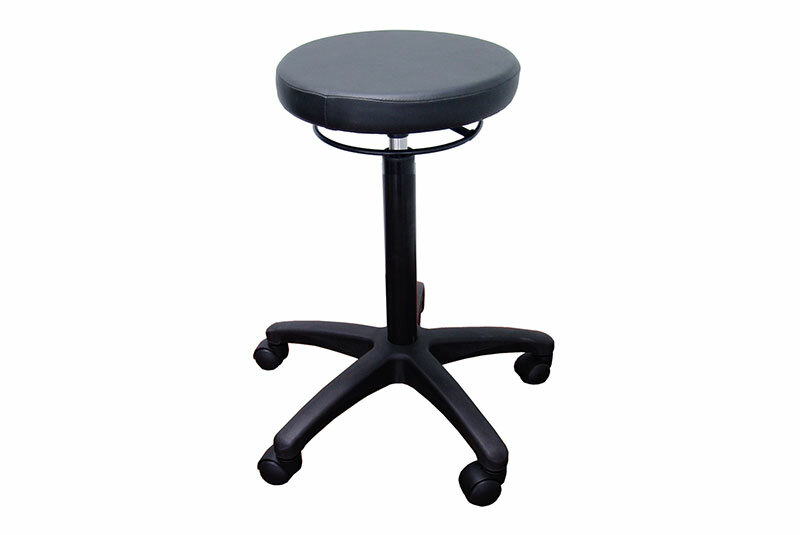 The design provides easy care for maintenance, and is a Range that is excellent for workshops, factories and laboratories. 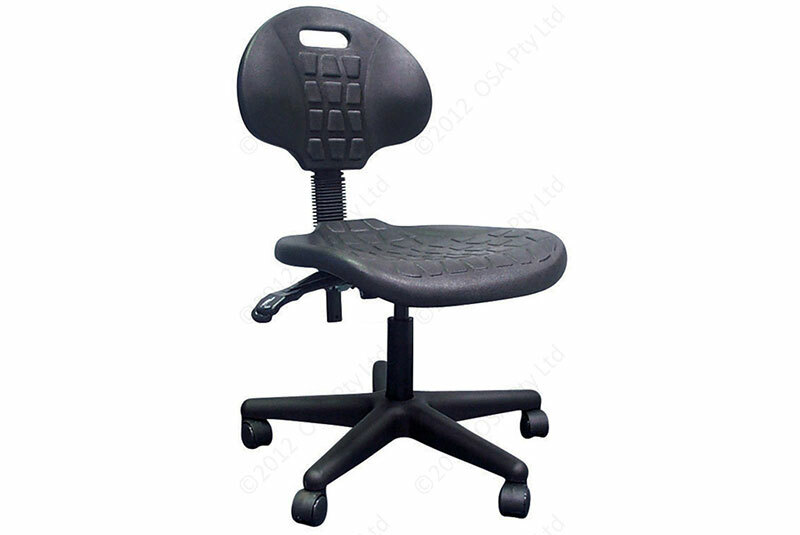 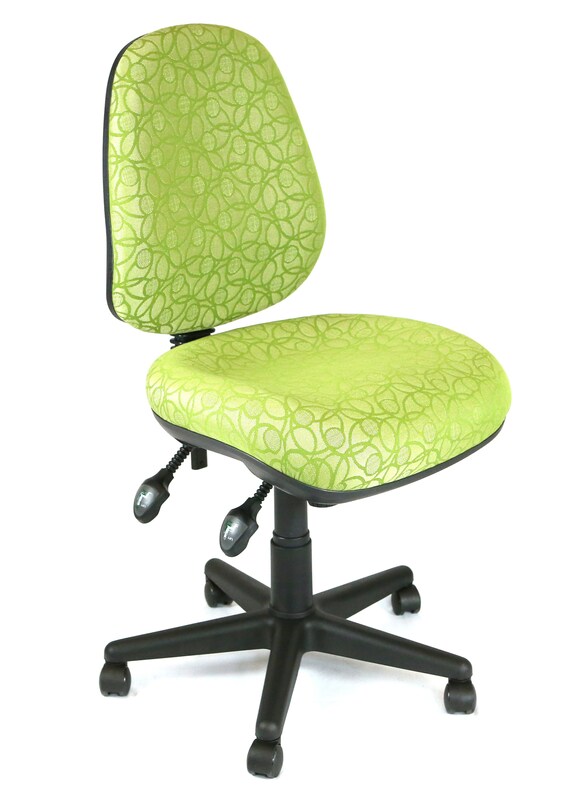 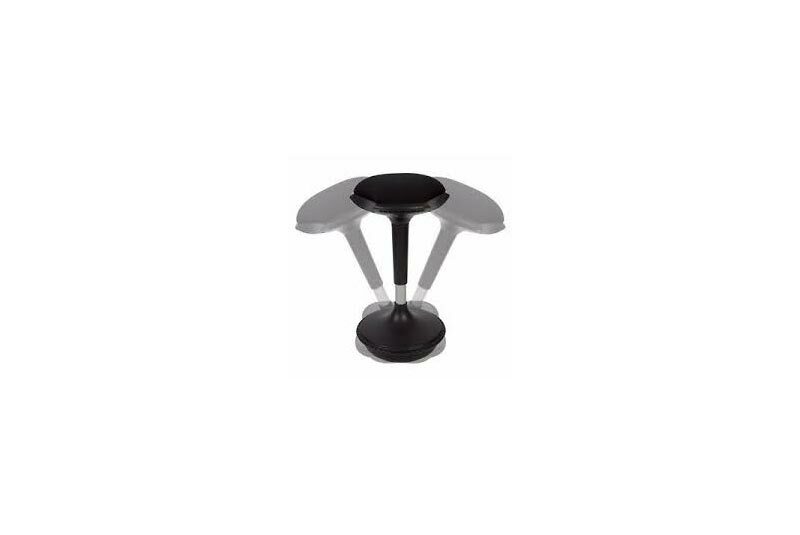 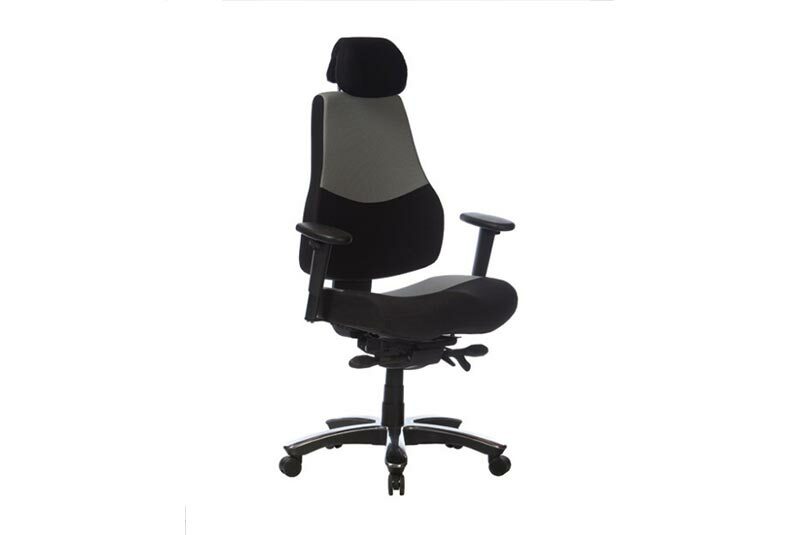 The standard finish is based on chair height with a 5 star black castor base with a PU seat pad.